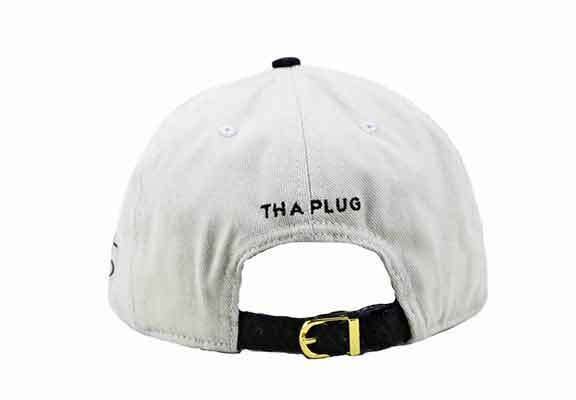 You like Trap Music and looking for dope Trap Clothing this is your hat! 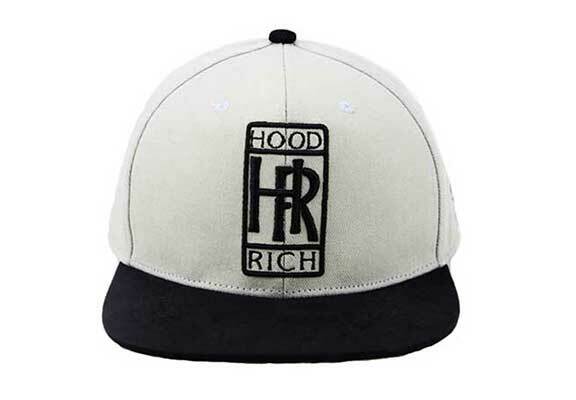 If you stay true to the hood, no matter how much money you make, always keep it real and don’t forget where you came from! Spend it how you get it! You never know when life is going to come to an end so enjoy it to the fullest! Spend it how you get it! 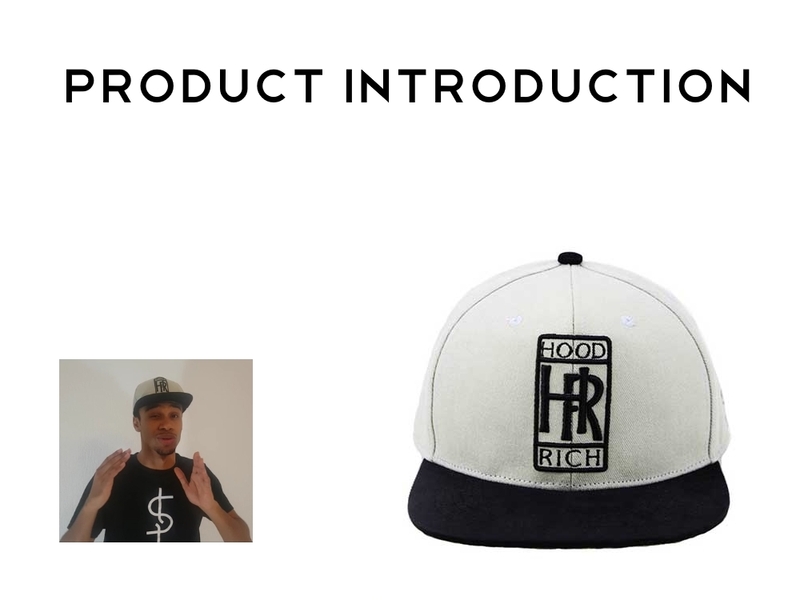 Sign Up During March and Become the Owner of the "Hoodrich" Tha Plug Strapback!